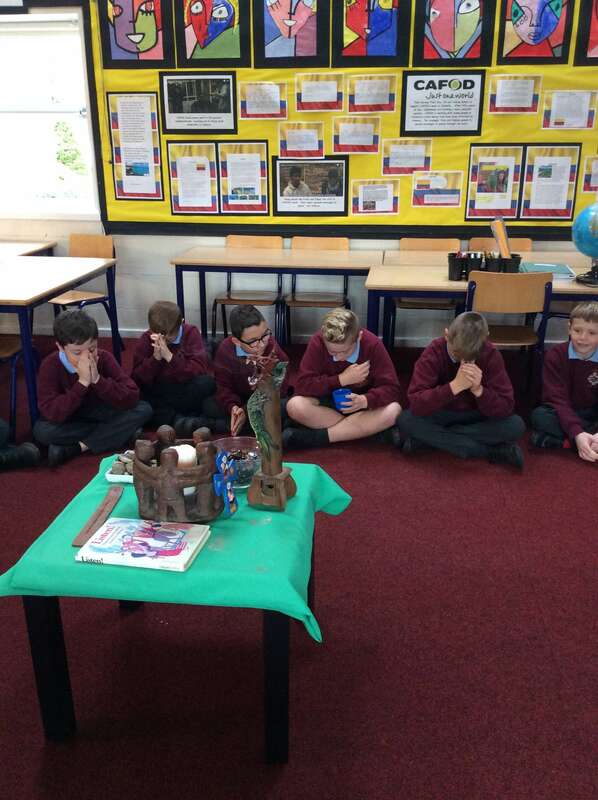 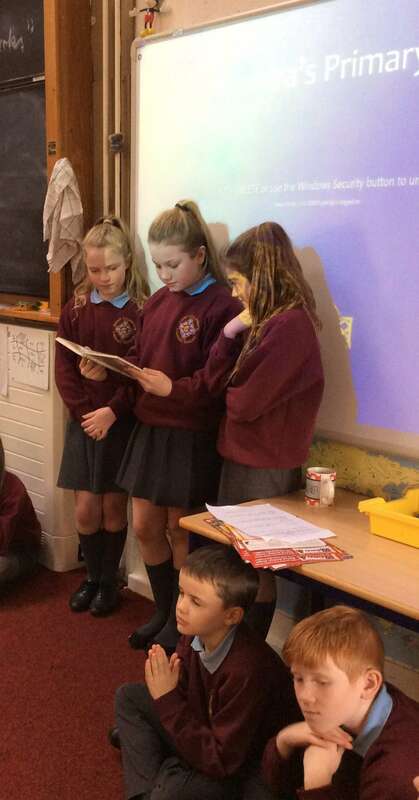 Regular liturgies – planned, prepared and led by the children – are a feature of RE across the school. 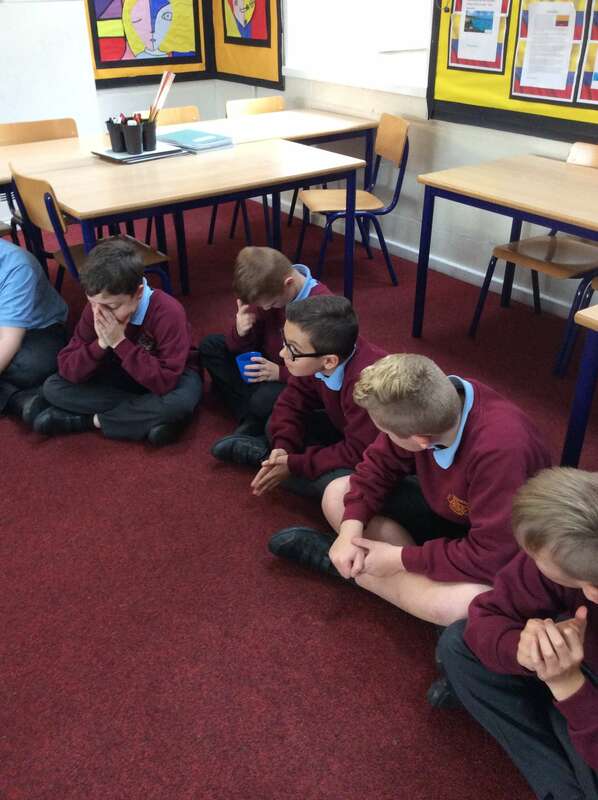 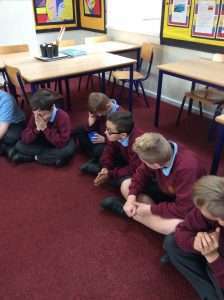 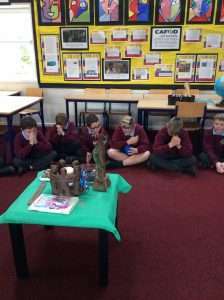 In Y6, these liturgies offer valuable opportunities for peace and reflection, and pupils always show impressive levels of respect, reverence and prayerfulness. Our Amazing Shoe Box Appeal!